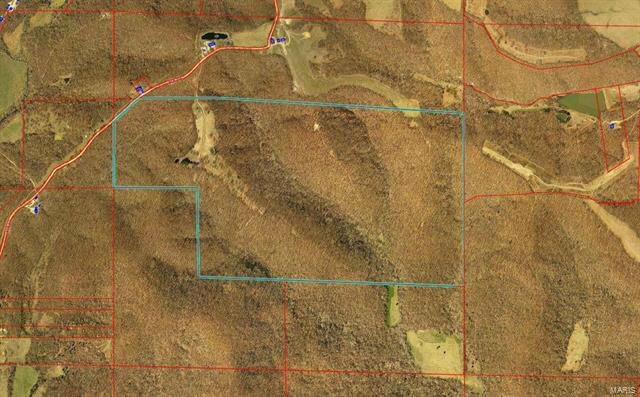 This 284 +/- acre recreational land tract is located off Bollinger County Road 310 roughly 4.5 miles north of Marble Hill, MO. The property features roughly 15 acres of open land with the balance being in timber and brush providing excellent deer and turkey hunting. There is small portable building/cabin on the property used as a hunting camp; no electric or water. There’s a Sporting Clay Range and Gun Range on the site. The property has several nice secluded building sites. Electric is readily available and could easily be extended to the property. The rolling terrain provides an excellent location for a large pond/lake. If you’re looking for a recreational retreat, or a place to build your country home, you should checkout this offering.